We are huge fans of BossLogic‘s work here at Bleeding Cool, and the most recent one is right up there. 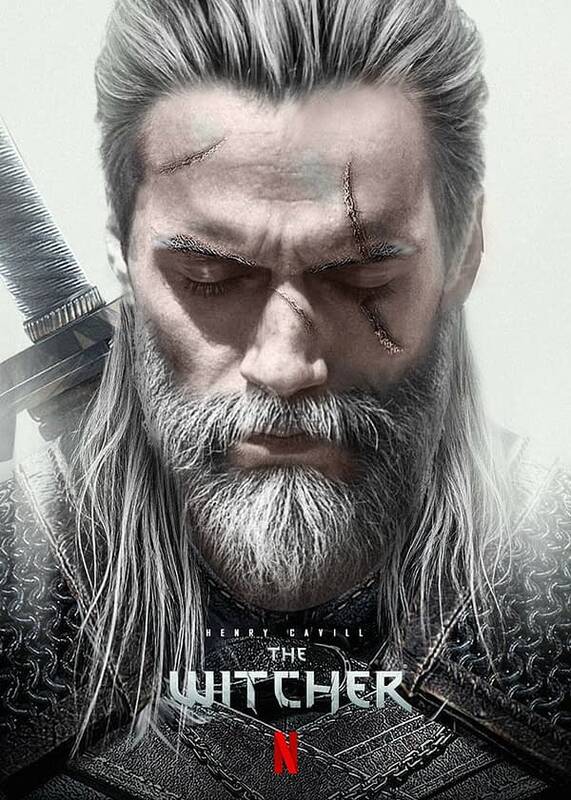 Netflix has a tv series based on The Witcher books being developed right now, and while there hasn’t been a lick of casting news yet, we do know that Man of Steel star Henry Cavill wants the chance to play the character Geralt of Rivia. This image was of course met with the usual comments — the majority of which were pointing out the overwhelming fan desire to have Mads Mikkelson instead — but there’s no denying the awesomeness of the poster. We’ll of course let you know as soon as Netflix reveals their pick. Who would you want to see play Geralt in The Witcher live-action series? American Horror Story Apocalypse: Welcome Back, Taissa Farmiga, Gabourey Sidibe, Lily Rabe, Frances Conroy, and Stevie Nicks!